Well appointed with quality inclusions, very child friendly! Queen bed with built in wardrobe. This room also has its own ensuite, lounge area with flat screen TV & DVD player. Spa Bath to relax the nights away!! Or take the coastal trail and walk to Chinaman's Beach at Hyams and enjoy coffee or ice cream at the Hyams Beach Cafe. Come and enjoy the great outdoors on the south coast. 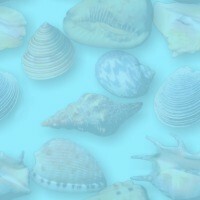 Beach - 0 - very short walk! 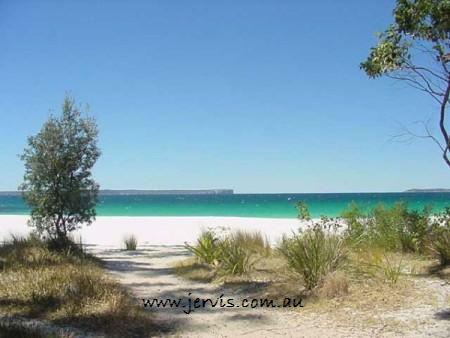 tourism southcoast, places to stay at jervis bay, jarvis bay, jervia bay, south coast holidays, jervis bay accommodation, vincentia, holiday letting Vincentia, Jervis Bay holiday letting, southcoast accommodation, Hideaway, hideaway, Vincentia, real estate, Jervis Bay, Jervis, jervis, Jarvis, dolphin, vacation, holiday, beach, Shoalhaven tourism, Nowra, Shoalhaven, jervis bay escape, vincentia accomodation, south coast holiday houses, jarvis bay waterfront accommodation, jervis bay waterfront holiday properties, huskisson, jervis bay real estate agents.